Updated translations - thank you, translators! New: Configure info boxes to display additional information when clicking a map marker. Learn how here! Added: Option to set map zoom, separate from maximum and minimum zoom levels. Note: this will only affect Entry Map field maps or maps with a single marker. 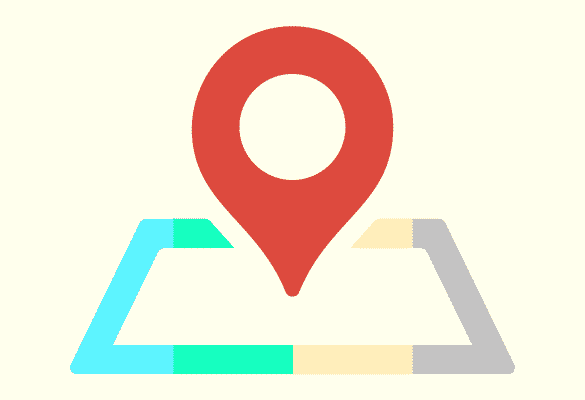 Modified: Check whether other plugins or themes have registered a Google Maps script. If it exists, use it instead to avoid conflicts. Updated: French, Turkish, Hungarian, and Danish translations. Thanks to all the translators! 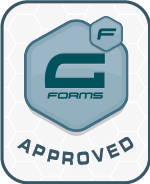 Added: New Gravity Forms field type: Map Icon. You can choose different map markers per entry. Display entries in a Map View, where entries are displayed as pins on a map. Also, add map widgets and fields to all GravityView layouts. Display Gravity Forms entries on a map. Configure it to your heart’s content. Included in All Access licenses. Set custom map marker icons, and even allow users to choose their own map marker icon! New: Elegantly display multiple markers that are in close proximity to each other with marker clusters. Read more on our blog. New: When multiple markers are in the same location, they will be “spiderfied”, or displayed in a web-like pattern around the location. Read more on our blog. New: If your form has multiple address fields, you can display them all as separate markers on the map. Useful if a business has multiple locations, for example. Note: Currently the map does not work with the DataTables Extension.